The Supreme Court has held that employees cannot be granted a writ under Article 32 of the Constitution of India for claiming enforcement of any personal contractual rights against their employers. 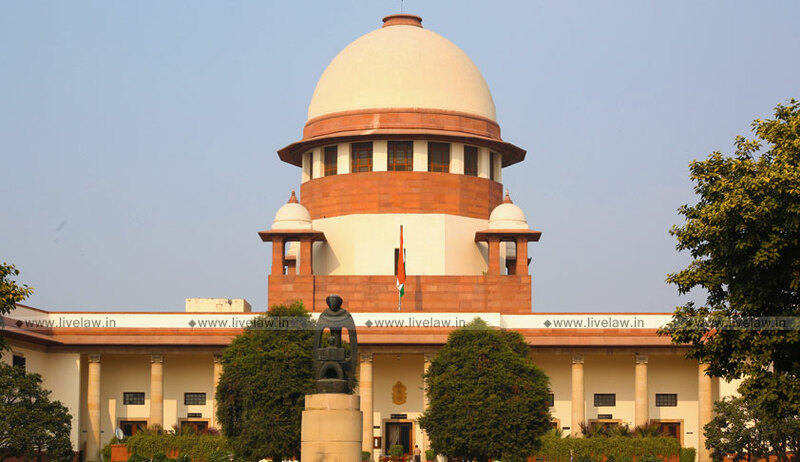 The bench comprising Justice Abhay Manohar Sapre and Justice R. Subhash Reddy ruled, "Even otherwise, no writ lies under Article 32 of the Constitution at the instance of any employee or the employer for claiming enforcement of any personal contractual rights inter se the employee and his employer." The court was hearing a petition filed by one Mr. Ramesh Sanka, who was the CEO of one of the respondent companies. He had alleged financial irregularities in its dealing and had demanded a CBI probe into such allegations, asserting that this had caused heavy loss to the public exchequer. The company, on the other hand, had submitted that Mr. Sanka had approached the court to settle scores with it, and had pointed out that a few civil suits were pending between the parties. Accepting such contentions, the court opined that the petition cannot be entertained under Article 32 of the Constitution of India, and that if the petitioner has any personal grievance in relation to any of his contractual personal rights flowing from any service conditions or any other agreement, his legal remedy lies in filing a civil suit or taking recourse to any other civil law remedy. "It is not in dispute that the parties are already prosecuting their grievances against each other in Civil Court in their respective civil suits filed by them against each other. If that be the position, the same have to be pursued by them in accordance with law against each other,"
The petition was therefore dismissed, with the court clarifying that it has not expressed any opinion on the various factual issues alleged and denied by the parties in the petition. It left it open for them to raise their grievances against the company before an appropriate judicial forum in accordance with law.